MONAT's super luxurious, most anticipated travel adventure yet is on its way. 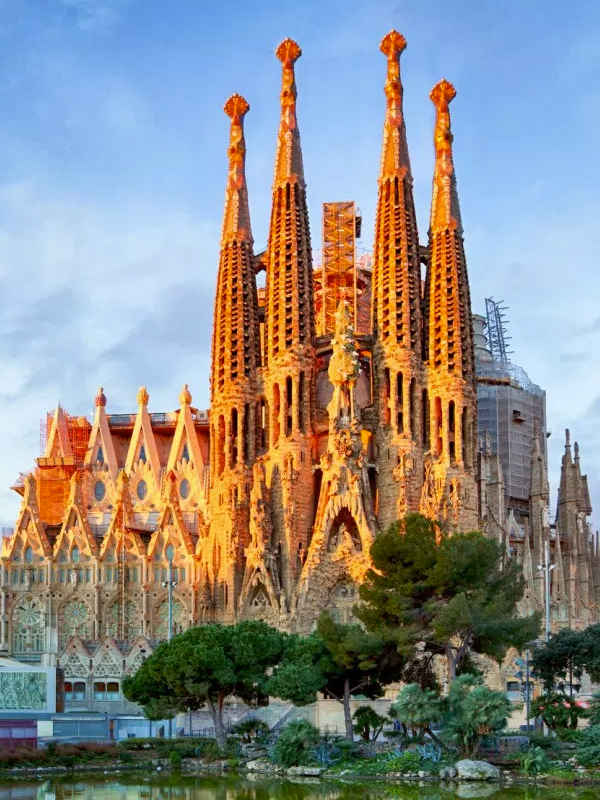 Next Spring, when an exclusive group of MONAT Market Partners make their way to two of the most EXTRAVAGANT DESTINATIONS in the world - for MONAT's Elite 2019! 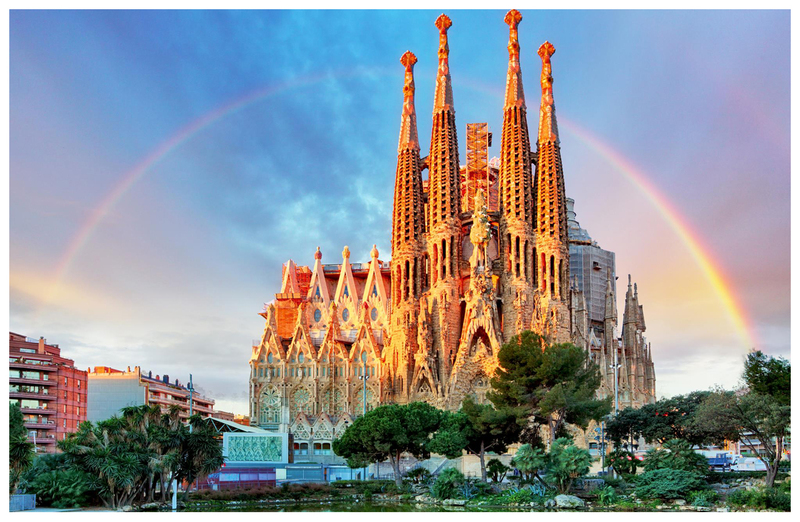 • 3 Nights of Luxury Accommodations in Barcelona, Spain. 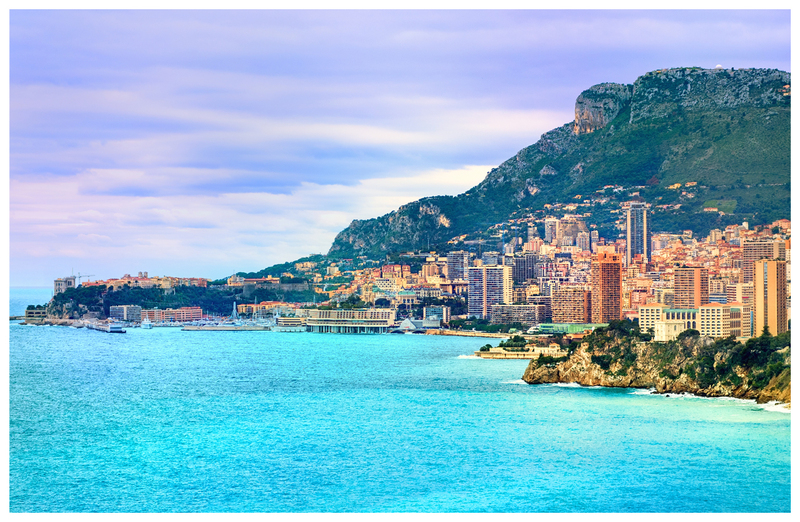 • 3 Nights of Luxury Accommodations in Monte Carlo, Monaco. You and Your Spouse/Significant Other. • Must have achieved Director rank by 9/1/18. • Promote a Market Partner in your Personal Group to AED OR Promote a current Director (as of September 1, 2018) direct to you to a higher Director Rank. Top 10 (Global) will be determined based on number of new directors promoted in your personal group. *Tie breaker: number of blocks build during qualification period. 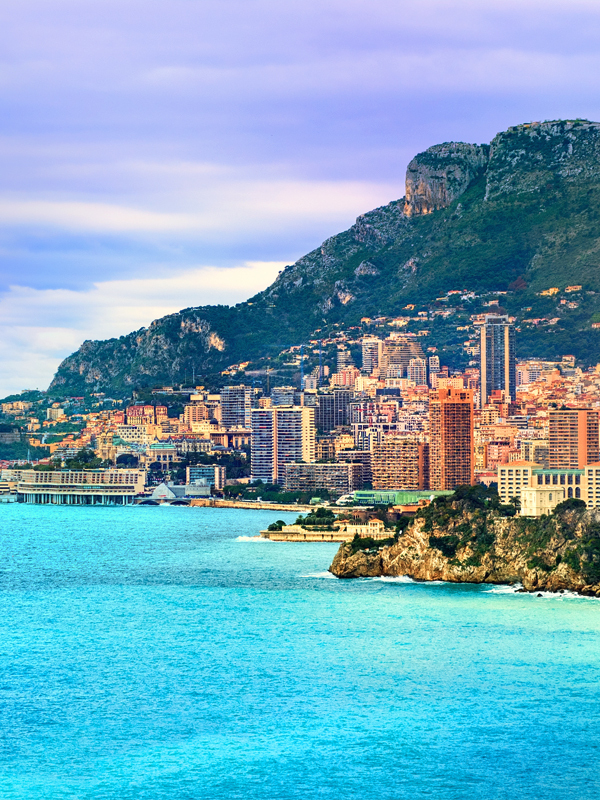 Enjoy an experience surrounded by the highest refinement and luxury the world has to offer. WILL YOU BE PART OF THE 10?